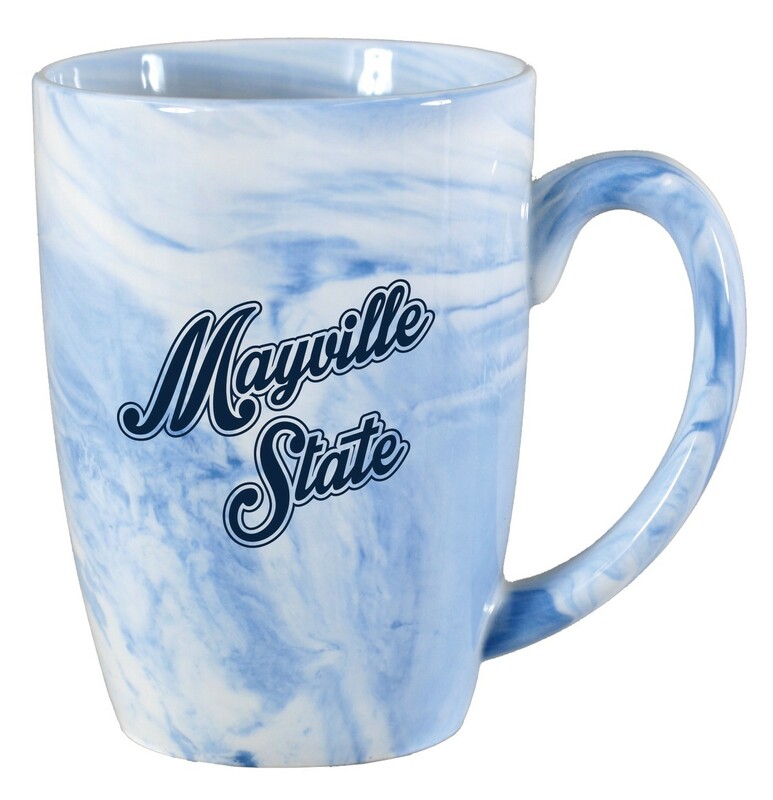 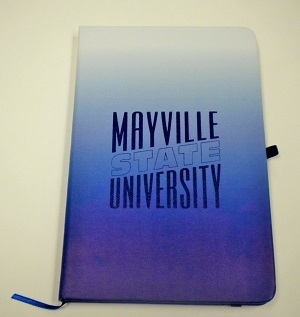 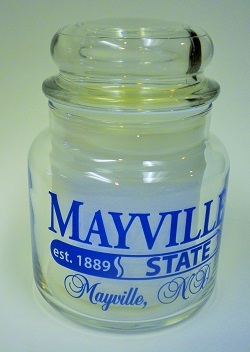 Pencil style pen with a screened Mayville State design from SPIRIT. 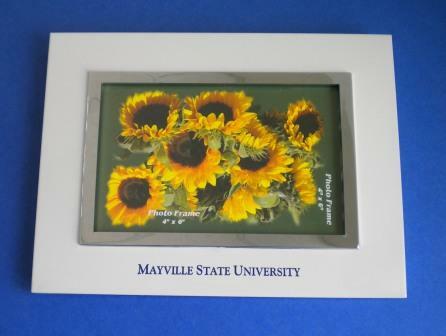 Memory mate magnetic picture frame for a 4 x 6 size photo. 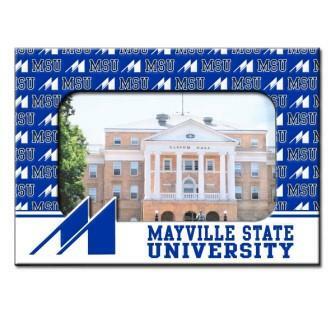 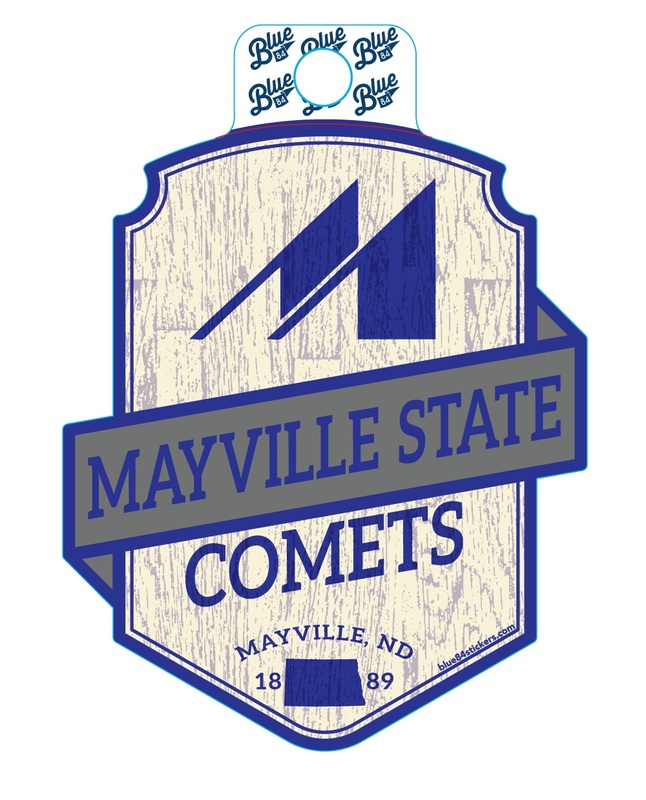 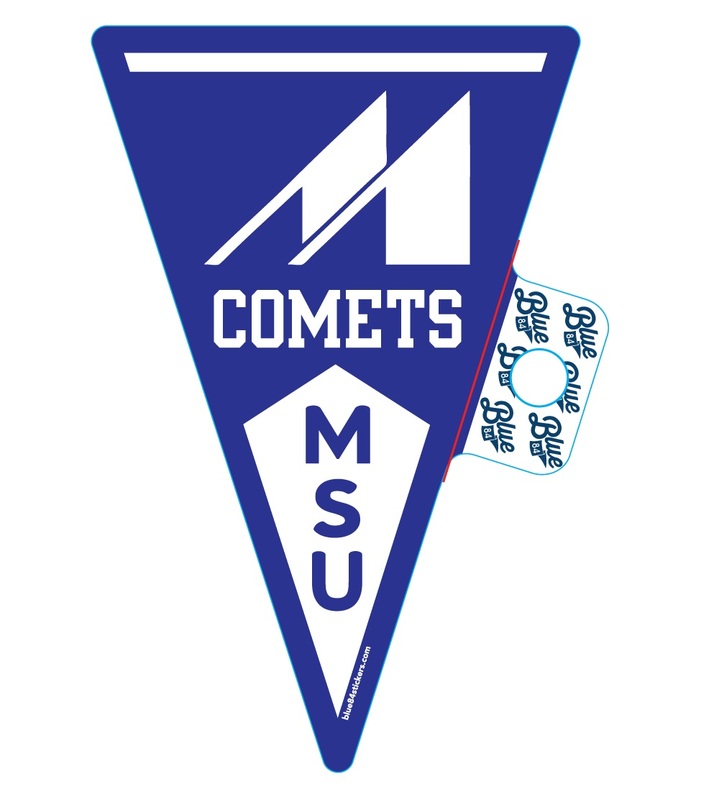 4x6 white frame with a royal Mayville State design from SPIRIT.